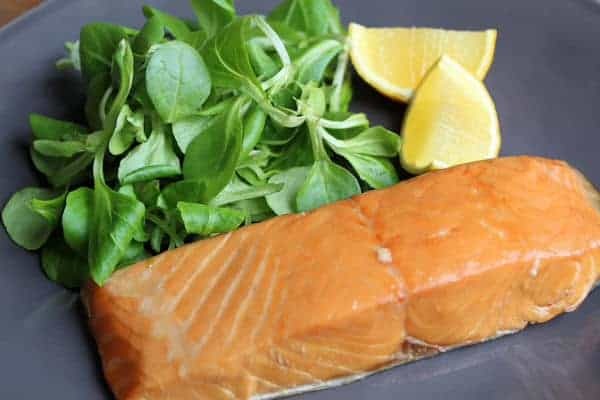 500g Classic Tobermory Smoked Salmon makes 10x50g starter portions. 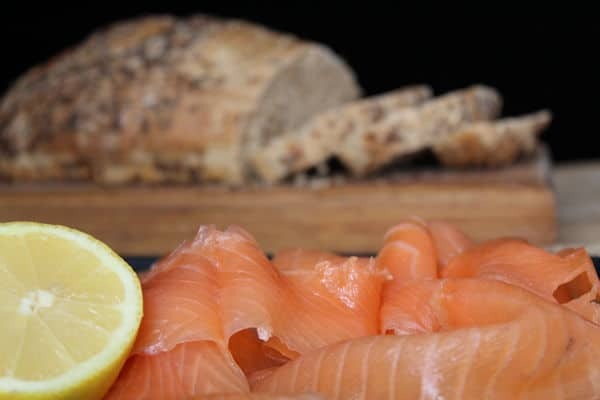 Tobermory Classic Smoked Salmon is the king of all smoked fish. 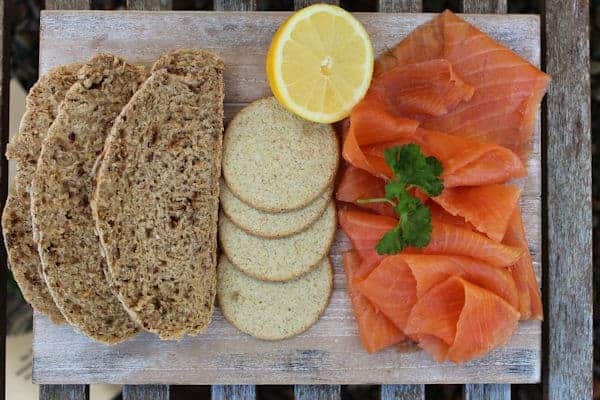 Traditionally cured & smoked with beech wood chips. We love the paper thin slices draped on a half a toasted bagel spread with cream cheese for a delightfully chilled-out brunch.